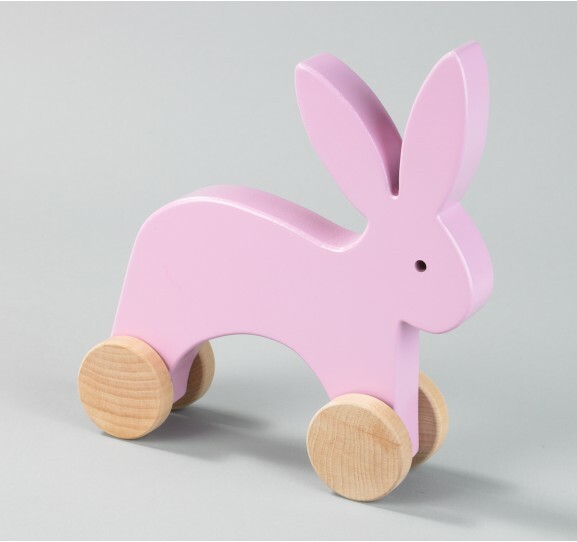 DESIGNER WEEKENDS: EDUCATIONAL TOYS THAT BRIGHTEN A KID'S ROOM! We recently received an email from Dwell Studio telling us that they are now carrying a line of educational toys from Karen Hewitt's Learning Materials Workshop. We love Dwell for their passion and dedication to developing creative decor for children. So we were excited to see this new line of smart toys that are not only fun, but will add color and inspiration to any kid's room! Below are some of our favorites. For more information on the toys, visit Dwell Studio.